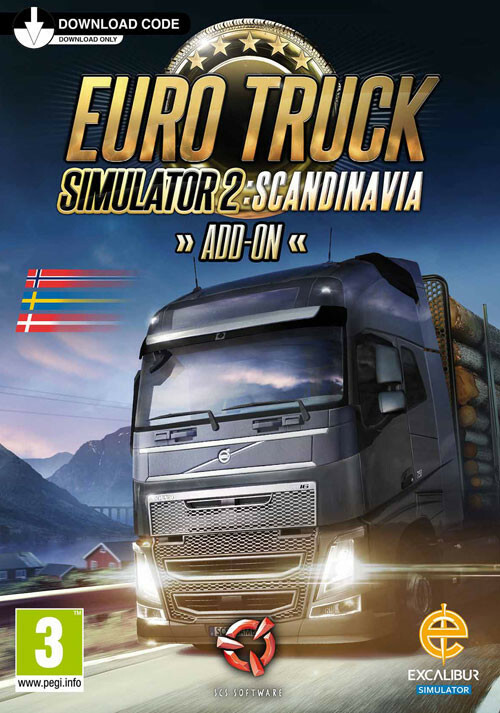 Buy Euro Truck Simulator 2: Scandinavia as a Steam Key. 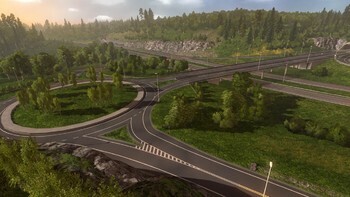 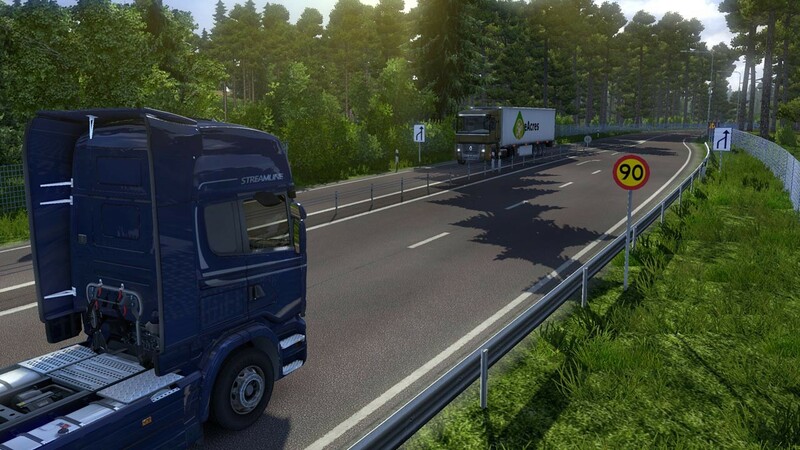 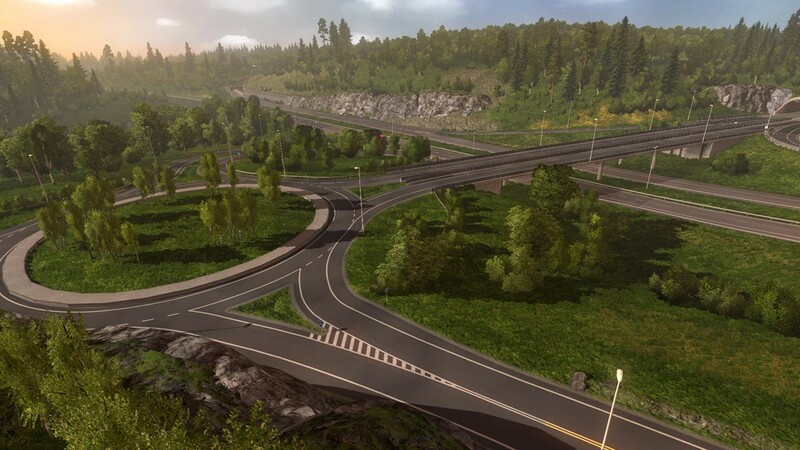 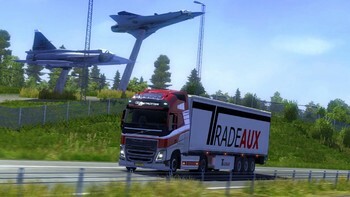 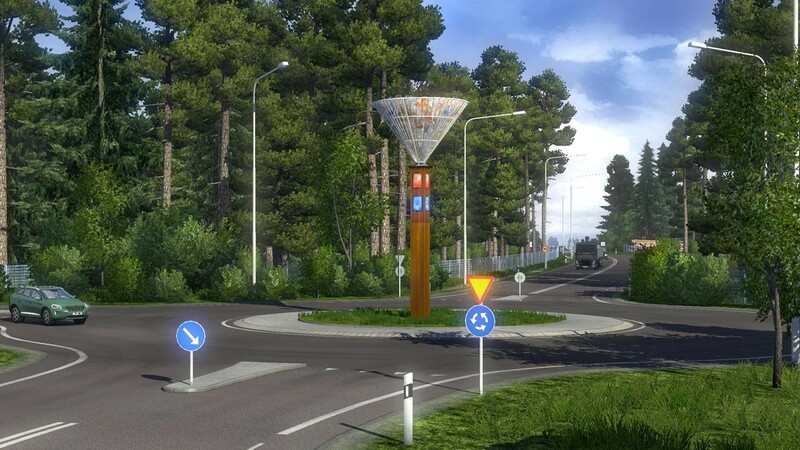 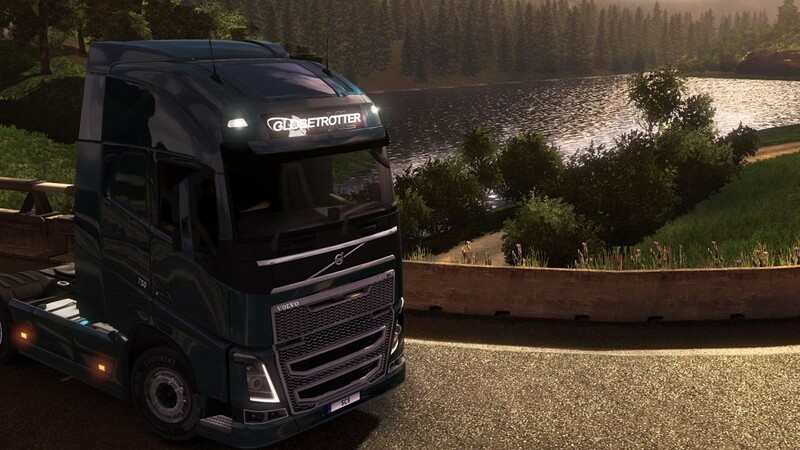 This Euro Truck Simulator 2 Scandinavia add-on is the most exciting expansion pack for the incomparable Euro Truck Simulator 2 so far. 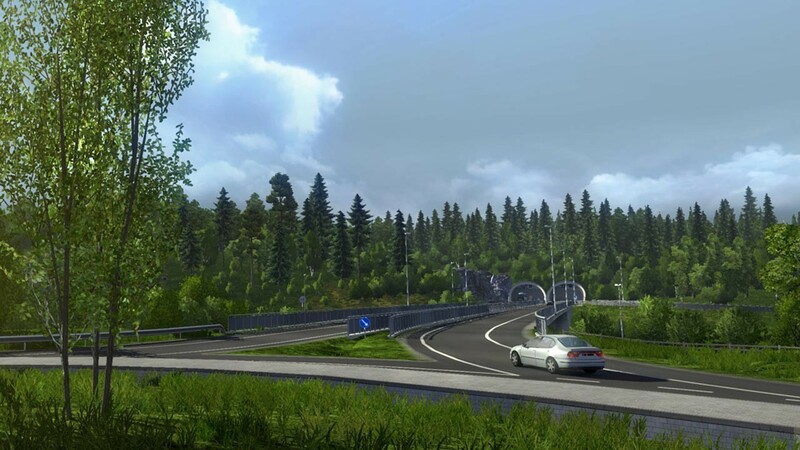 Featuring Sweden, Norway and Denmark, you’ll have access to mile upon mile across these three beautiful Nordic countries. 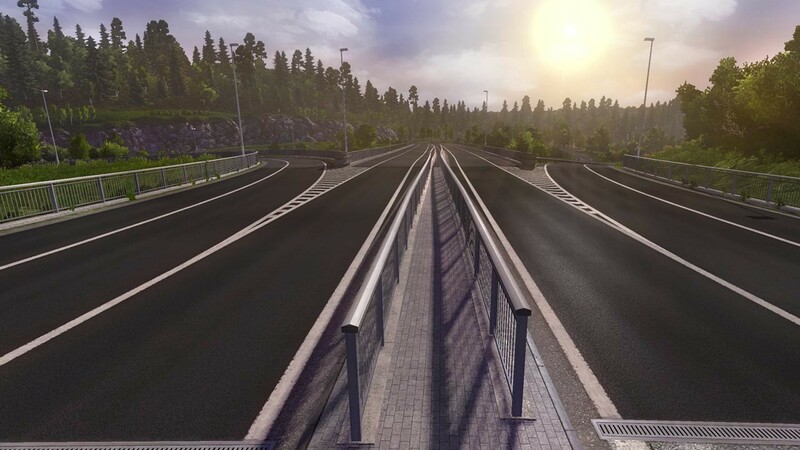 Fifteen new ports and ferry locations also allow you to board ferries directly and to discover 25 Scandinavian cities like Stockholm, Gothenburg, Malmo, Oslo, Stavanger, Bergen, Copenhagen, Aalborg and Esbjerg. 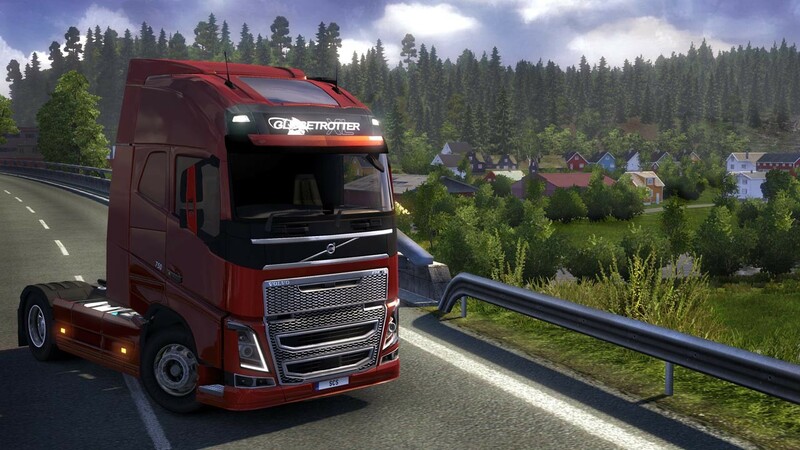 Problems with Euro Truck Simulator 2: Scandinavia?